ZIM DANCEHALL sensation Seh Calaz – real name Tawanda Mumanyi – says he is dedicating his forthcoming album titled Ndakatumwa to his late mother. The Mbare bred-chanter, who is launching his new album on Saturday, at Shawasha Grounds in Mbare said he is remembering his mother who passed away in 2012. “My mother passed away on September 23 in 2012, she was my heroine because she raised me as a single mother after divorcing with my father. “I owe every success to her so I still have to continue showing her love and how much I appreciate her effort in my life because it is what put me where I am today. “No one has managed to fill the void she left in my life,” he said. On Sunday Boss Yala, as the chanter is fondly known, took his mother’s picture to Facebook to commemorate the day she passed away. “I can no longer afford to give anything tangible to my mother, so I express my emotions through songs and social media. 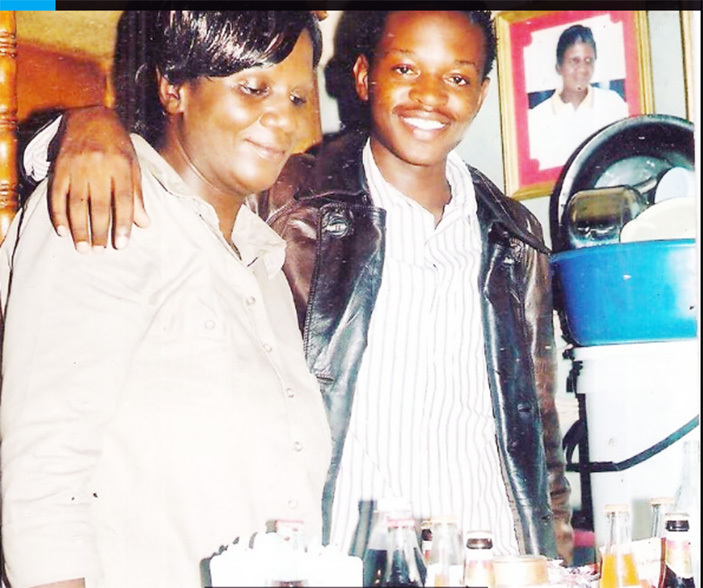 “I urge people who still have mothers to show them love while they are still alive. “Kana muchinavo tendai Musiki, it’s not a good feeling to regret. “She died while my career (music) was still taking shape,” he said. It’s not the first time Boss Yala has dedicated songs to his late mother, some of the songs are Tichasanganiswa, Kwatinobva Kwakasiyana Siyana, Hatina Musha Panyika and Single Mama. On his album launch, his long term allies Freeman, Hwindi Prezident, Tocky Vibes, Guspy Warrior, Dhadza D and Lindsay are expected to take turns to entertain people. Fellow Mbare-chanters Killer T, Silent Killer, Nutty O, Kinnah, Empress Massina and Enzo Ishal are also part of the bill. Since it is a dedication to his late mother, Boss Yala made the gig free of charge.